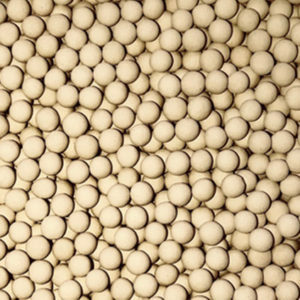 mSORB® molecular sieve beads are the potassium form of the Type A crystal structure with a pore opening of approximately 3 Angstroms in diameter. 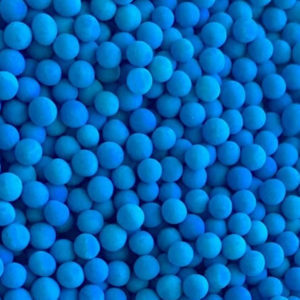 The beads exhibit high mass transfer efficiency, high crush strength and durability. 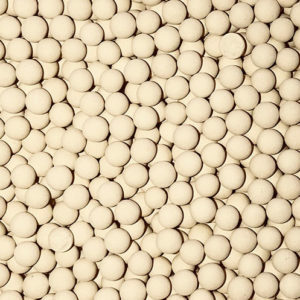 mSORB® 3A molecular sieve beads are the potassium form of the Type A crystal structure with a pore opening of approximately 3 Angstroms in diameter. The three dimensional pore structure will adsorb molecules up to 3 Angstroms while excluding larger molecules such as unsaturated hydrocarbons and highly polar alcohols such as methanol and ethanol. 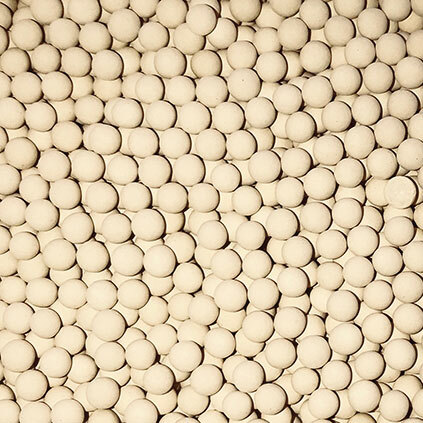 The beads exhibit high mass transfer efficiency, high crush strength and durability. Molecular sieve is also know as a zeolite. A zeolite is a conformation of hydrated aluminosilicates of sodium, potassium, calcium, or other cations. 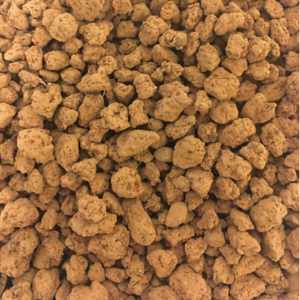 Zeolites can be dehydrated and rehydrated, making them useful in drying applications. These materials can also be used for cation exchange and as sieves on a molecular level. The molecular formula of a zeolite, namely the cations found in the molecules, determines the size of its pore openings. A 3A zeolite is equipped with a pore size of 3 angstroms, due to the relatively large potassium ions in the molecular structure. 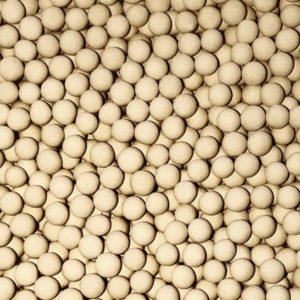 Store 3A molecular sieve in a dry location to prevent premature water adsorption. Reseal packages after opening to prevent contamination and unintended water adsorption. We recommend that you rotate stock so oldest material is used first. Interra Global is an industrial material trading company focused on the desiccant industry. We provide customers around the world with material sourcing solutions. © 2017 Interra Global is the world’s leading provider of bulk industrial adsorbents including silica gel, activated alumina, and molecular sieve.